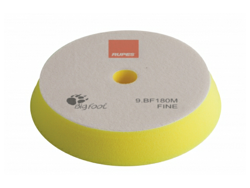 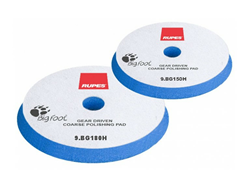 Low Profile Foam size : 150-165mm designed for 150mm/6" backing pads. 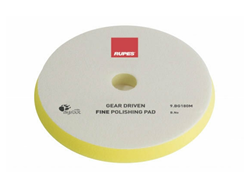 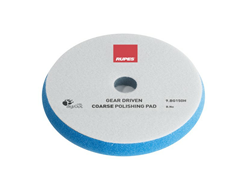 This new foam pad has been designed to maximize the transmission of the gear driven tools mechanical movement to the work surface. 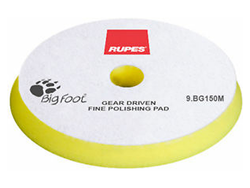 The low profile, tapered, design cut from the prorietary RUPES foams performs predictably and consistently with the movement of a dual action tool. 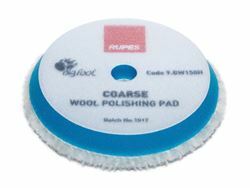 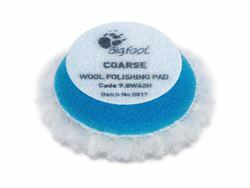 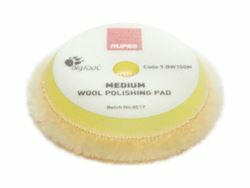 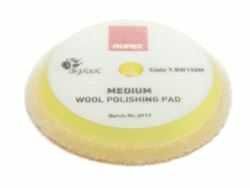 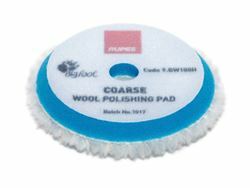 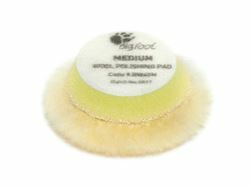 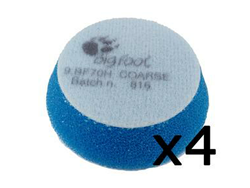 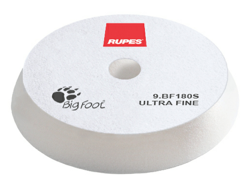 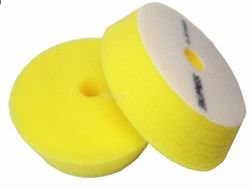 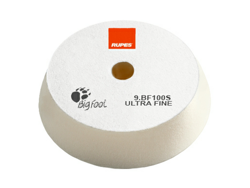 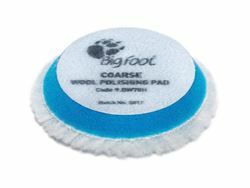 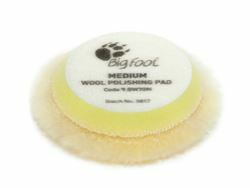 Coarse Wool Pad - 145mm - 5.75"
Medium Wool Pad - 145mm - 5.75"
Designed to remove heavy swirl marks, scratches and oxidation of any color paint.